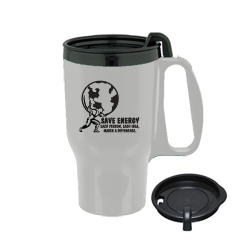 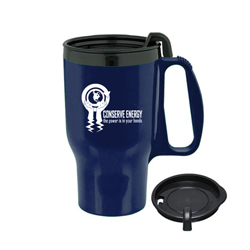 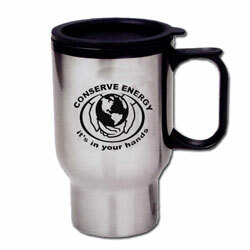 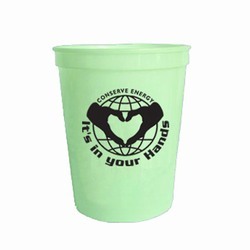 AI-ehmug320 - Energy Conservation Mug AI-ehmug350 - Reduce Your Carbon Footprint Coolie Can Cover - advertising specialties, company promotional items AI-PRG0011-BE5 Bear Ceramic Mug 11oz. 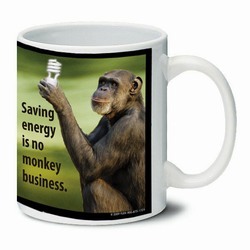 AI-PRG0011-ME5 Monkey Ceramic Mug 11oz. 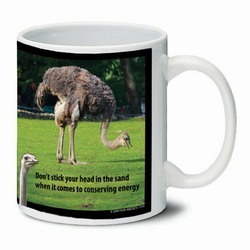 AI-PRG0011-OE5 Ostrich Ceramic Mug 11oz. 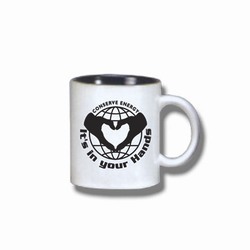 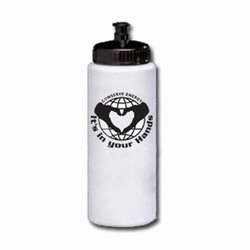 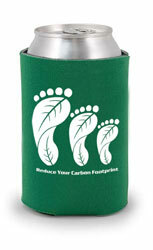 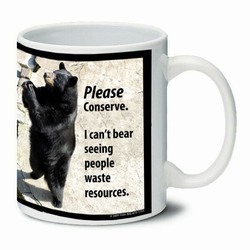 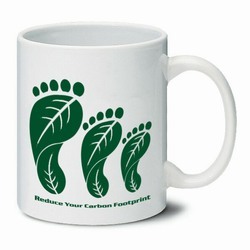 AI-rhmug051-05 - Reduce Your Carbon Footprint Ceramic Mug 11oz.